In WHISTLE project the role of the woman was catalytic at all stages of the productive and creative process. 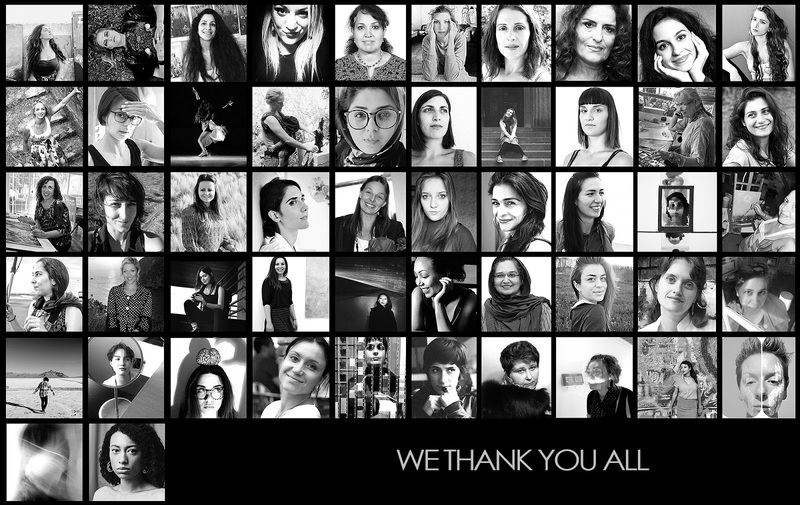 With special characteristics and unique personalities, each of these 52 SUPER HERO women, became a defender of the idea behind this project and did everything in their power to successfully complete it. It could not have been done the same way without them. We all loved them for that. Thank you ladies!